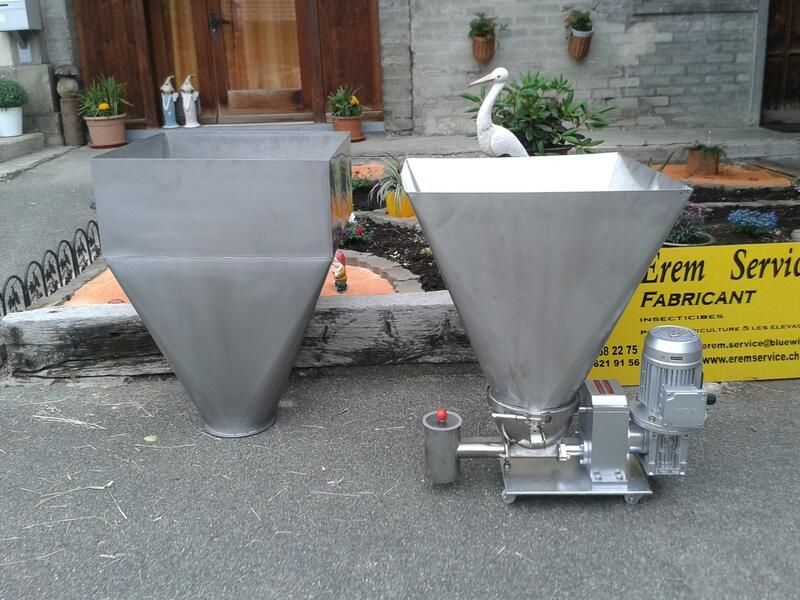 used at a rate of 0.04 to 0,25 kg per tons of grain of barley, corn, wheat, oats, rice, rye and mixtures of these grains. DIACELLITE NUTRI is most effective when the grains are processed directly after harvest by coating the outer surface of the grains. Sprinkle in the barn too. DIACELLITE-NUTRI will have the effect of reducing the humidity in the stocks of grain and will limit the amount of parasites. DIACELLITE-NUTRI is essential in your work of monitoring and pest control. We offer tools for the implementation in the empty spaces and also in the transportation systems of cereals storage. From 0,1 to 2 kg of DIACELLITE-NUTRI per ton of grain stored depending on the degree of infestation. Powder manually with a measure flour grain in the silo, the empty silo and exterior. Spray a thin layer on the surfaces of floors, elevators, and basements. Use by adding in Cereals: 100 to 500 g / t ° by means of a feeder. • Diatomaceous earth may irritate eyes. • If you have asthma or another lung disease, be careful when using Diatomaceous Earth. • NEVER use calcined diatomaceous earth (for example for filtration and for swimming pools), it will inevitably cause fibrosis of the lungs. Collection of information by EURO-DIATOMITE & EREM Service. 15 votes. Average: 4.13 / 5.